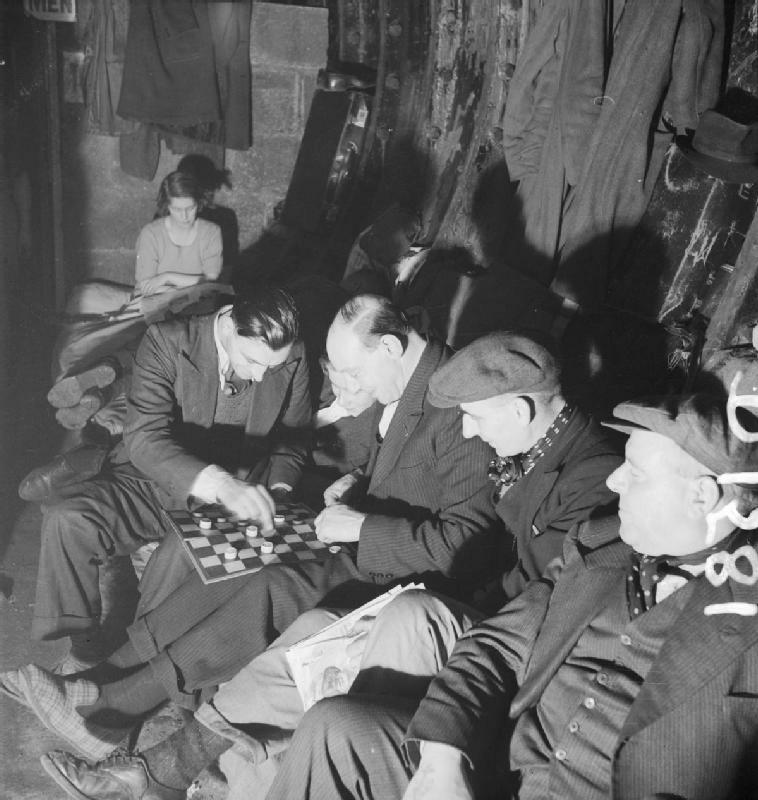 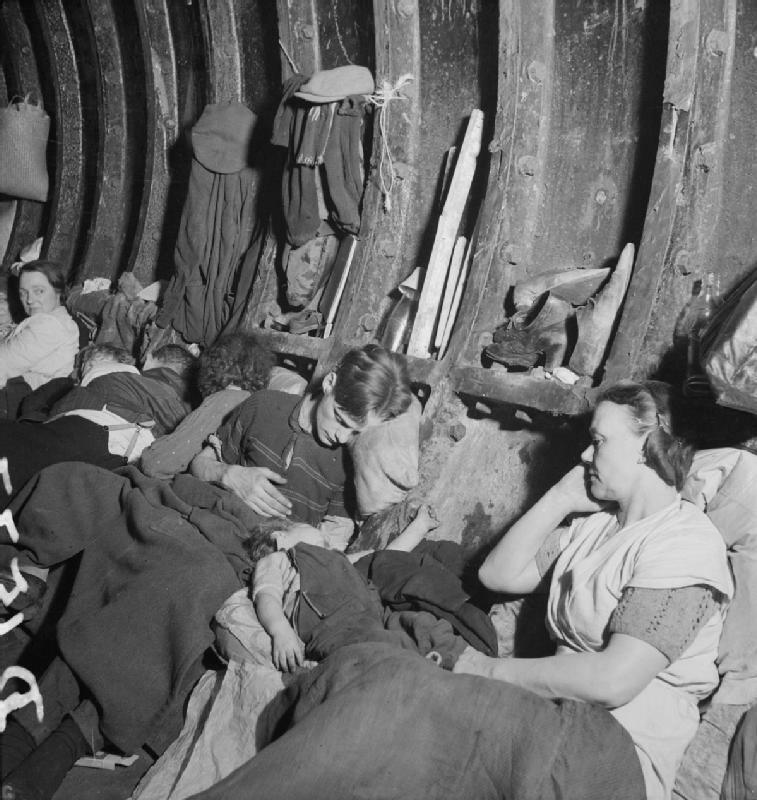 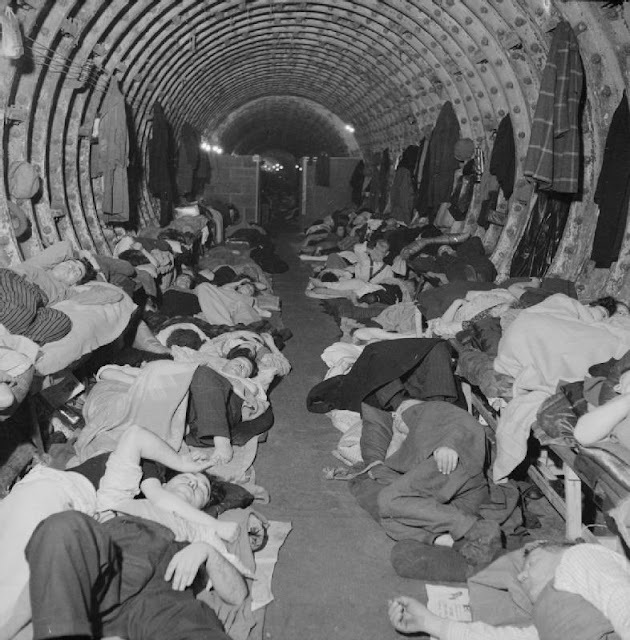 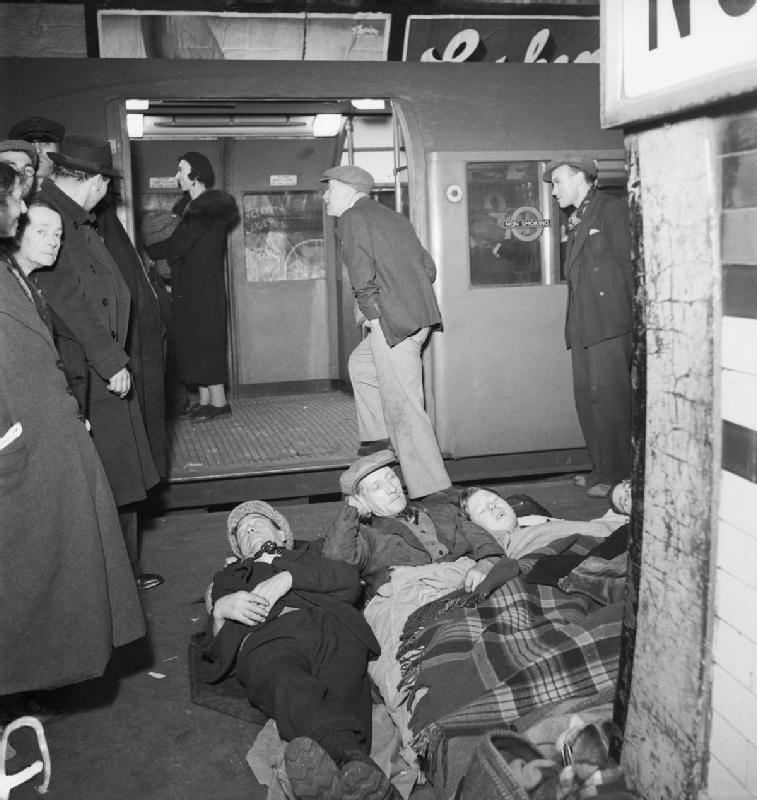 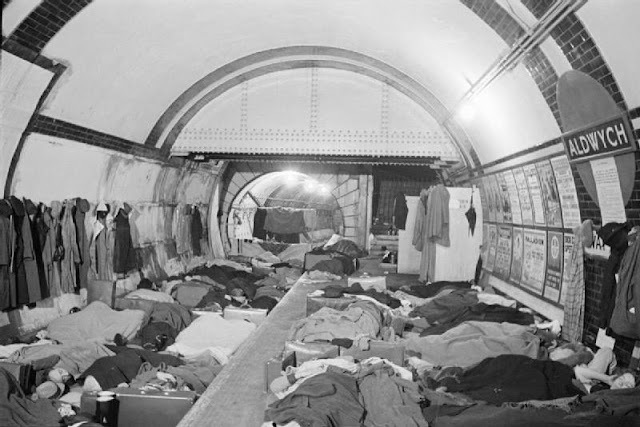 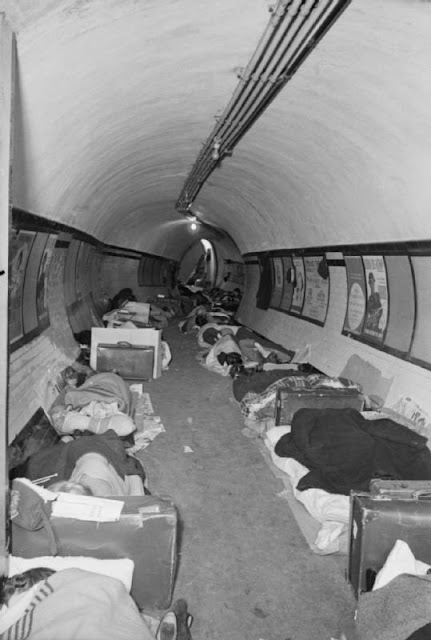 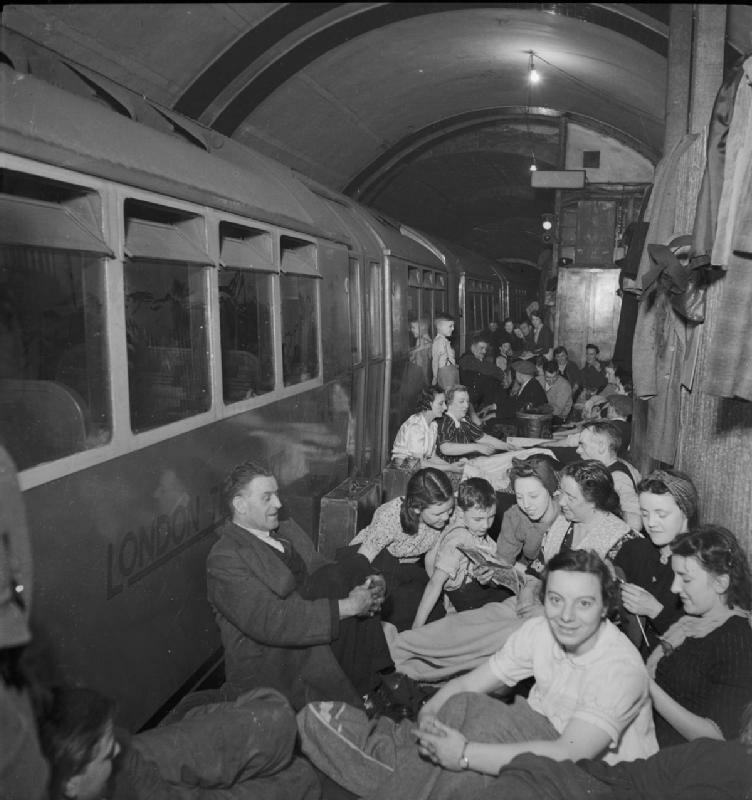 During the heavy bombing of the London Blitz in 1940-41, air raid shelter was much in demand. 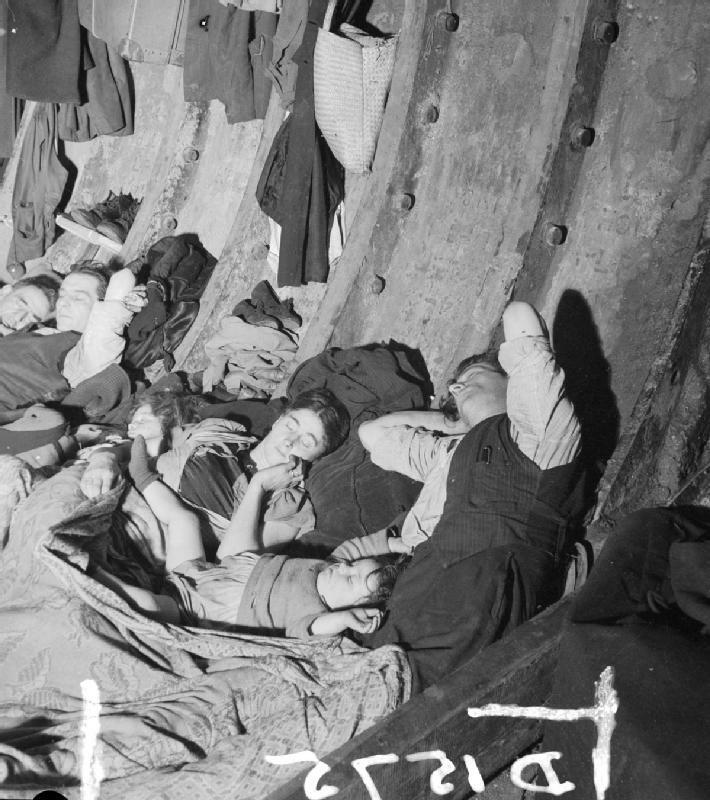 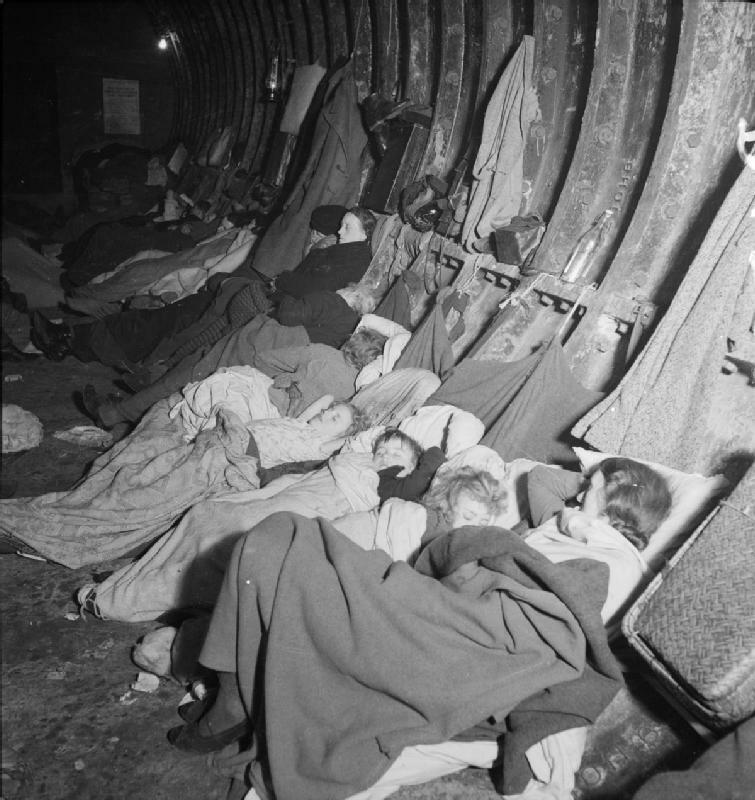 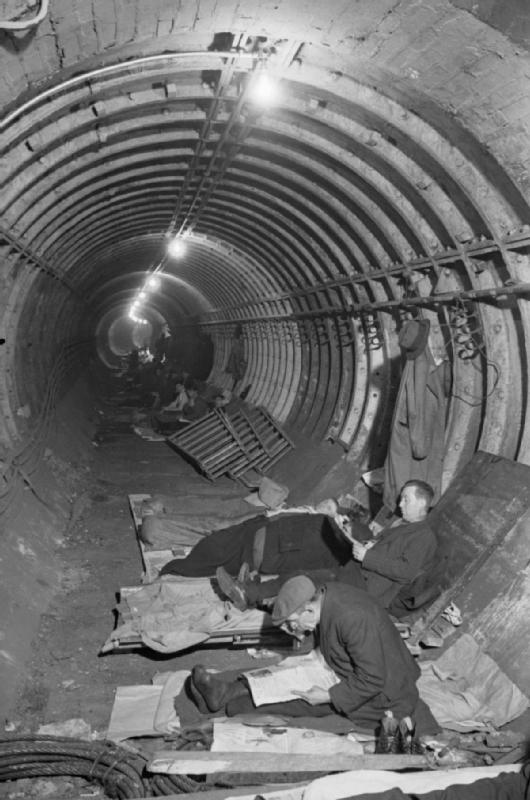 One of the options for those without their own shelters were the tunnels of the London Underground; it wasn't ideal, but it was shelter. 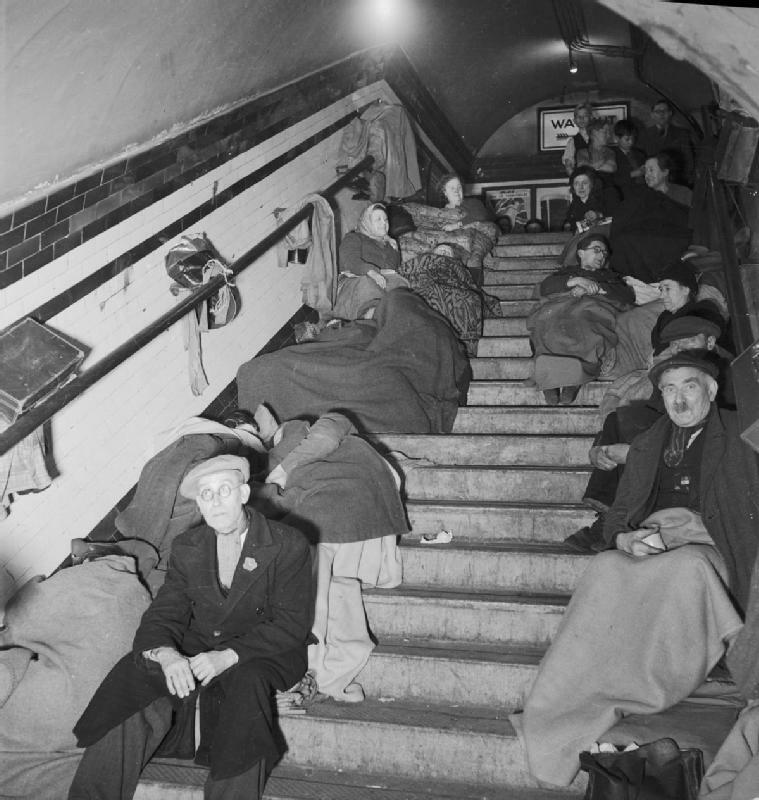 We've had a look at some of the posters providing details of this shelter; here are some of the photographs. 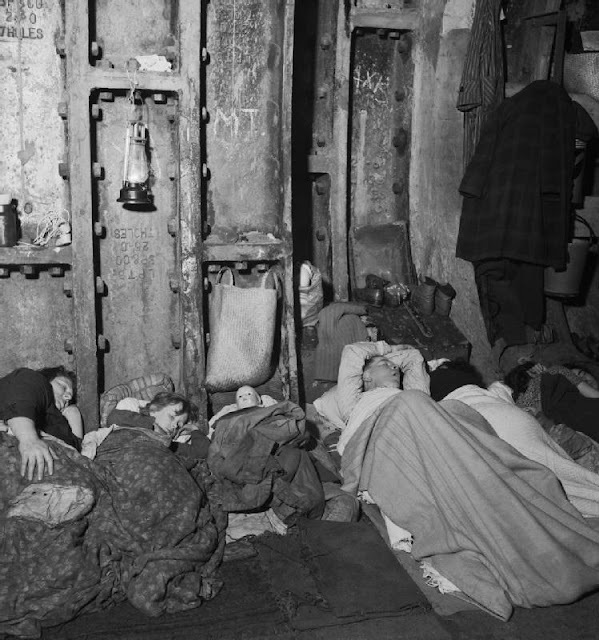 All are from November 1940; most, if not all, by official government photographer Bill Brandt.